Contingent on registration of Strata Plan: Welcome to Uptown, another quality development by Schoenne Homes Inc. Modern functional design and a great downtown location ensure Uptown will be a desired community for many years to come. 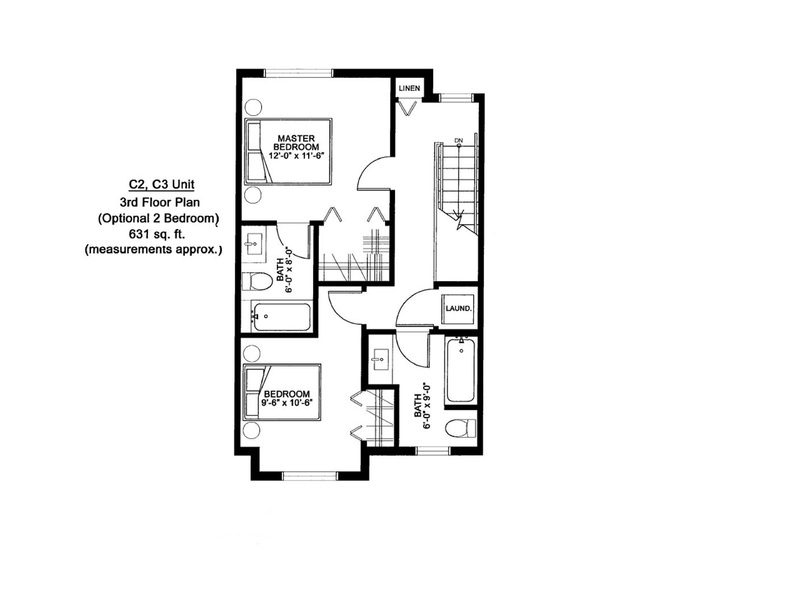 This unit features open concept living, 9ft ceilings, a den, large windows and exceptional sight lines to the west. 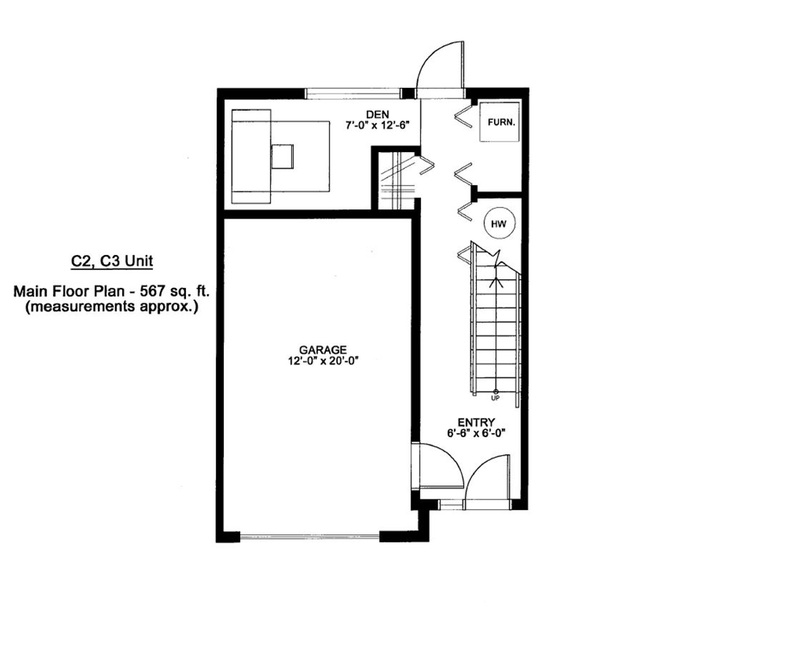 The spacious kitchen has quartz counters and stainless steel appliances. 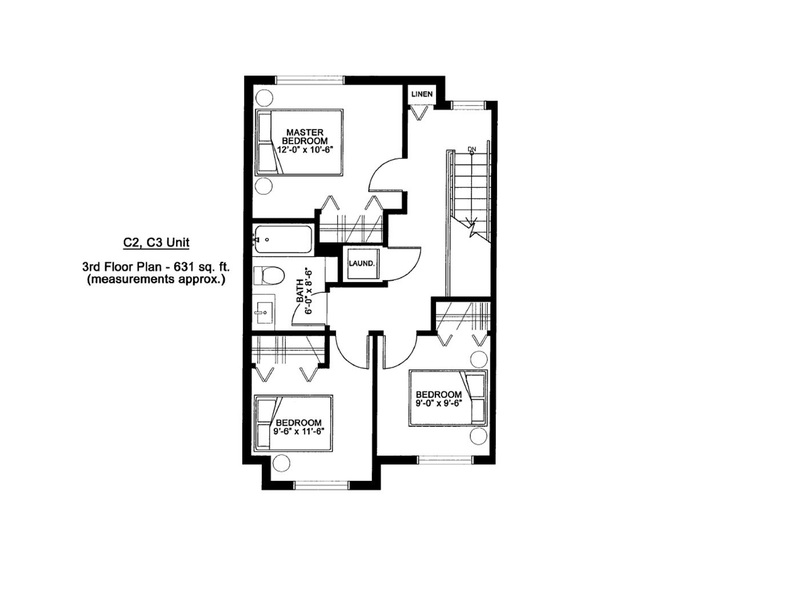 On the upper floor you will find 3 bedrooms and a full bathroom with quartz counters. 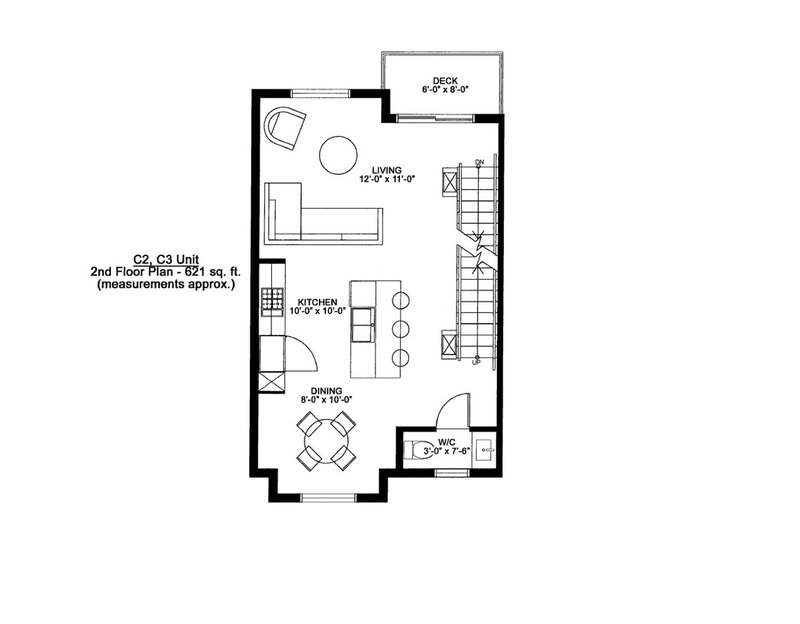 Or upgrade to a 2 bedroom option which allows for an ensuite and larger walk in closet in the master bedroom. Enjoy plenty of outdoor space thanks to a deck off the main living area and a fenced backyard. Single car garage. Low maintenance downtown living; walk to dining, schools, KVR Trail, Farmers Market, Okanagan Lake and more. No age restriction. Pets and rentals allowed. New home warranty. No GST or Property Transfer Tax for qualified buyers. All measurements approximate.